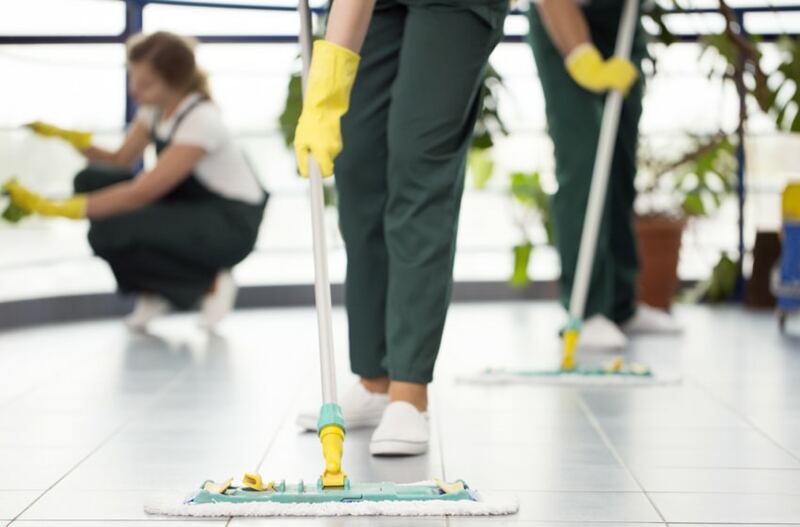 If you’ve owned a professional cleaning company for a while, you’ve probably heard the same objection from prospective clients dozens, if not hundreds, of times. By now, you should expect it. Unless your professional cleaning company offers something new and revolutionary, chances are your prospective client will pass on your service and let you know that they already have a service provider. It may just be a question of timing or the customer might genuinely be satisfied with the service they’re already receiving. As a consumer yourself, you already know that sometimes you just don’t have time to listen to a sales pitch. But don’t cross that prospect off your list just yet. With resourcefulness and patience, you can often turn that “not interested” customer into a real customer. 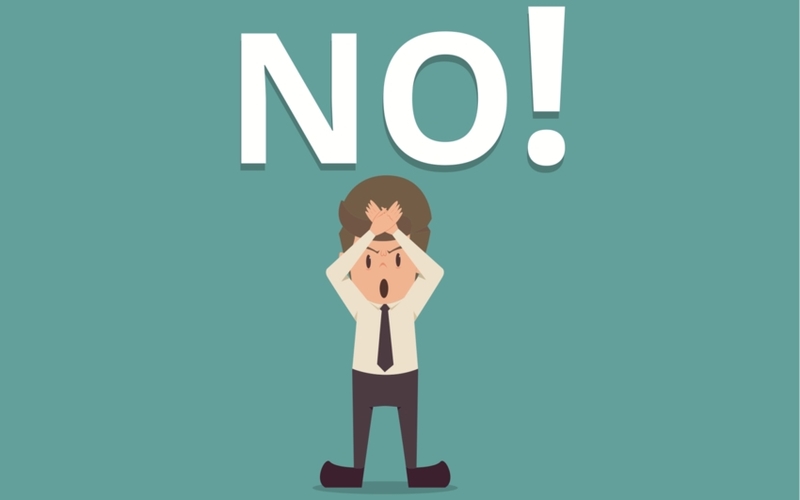 The most effective method to counter objections is to never give your potential customer a chance to raise them in the first place. You can achieve this by addressing all their concerns during your proposal. If you’ve done your homework, it will be easier to present your proposal and overcome objections before they’re raised. A hashtag is a type of metadata tag primarily used on social media networks such as Instagram, Facebook, and Twitter. Similar to how Search Engine Optimization can improve with the help of keywords, hashtags allow users to easily find contents relevant to a certain product or service. 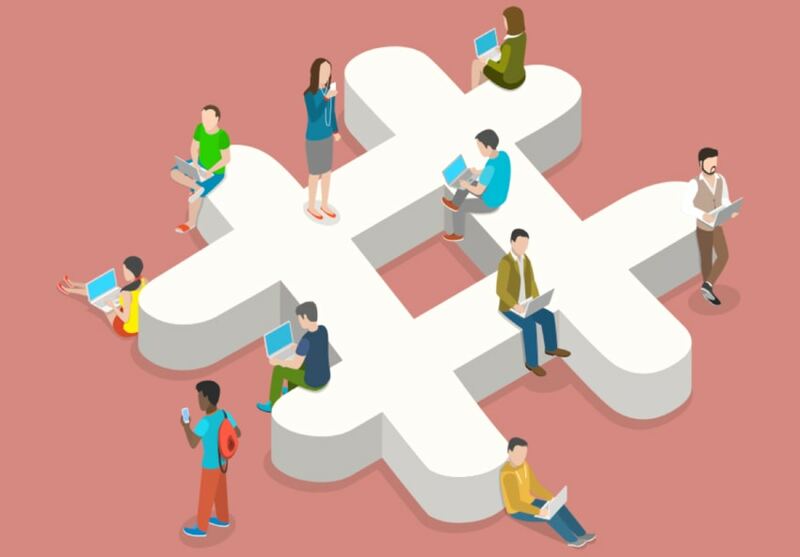 By simply using the pound sign (#) in front of words, it serves as an informal markup for others to search a single stream of contents using the same hashtag. Hashtags are important for small business owners because they increase exposure within a specific target market. Although using it doesn’t guarantee tons of views or page interaction, it ramps up your potential of building a relationship between you and your clients that can be more effective than paid promotions. To increase web visibility, brand identity, and customer engagement, you’ll want hashtags that are relevant to your business. Hashtag suggestions that will direct users to your products and services without much effort. You have a commercial cleaning business – you’ve done an excellent job in finding clients and getting them to work with you, and now you want to scale up your business and add to your client base. You now need to submit commercial cleaning proposals to clients, and if you really want to make sure clients select you then you need to make them stand out. Anyone in the business knows that commercial cleaning is competitive. Taking a customer from a cold call lead to a sale is a long process, and competitors often come in with a low bid price for what you already know will be cut-rate work. You need to really emphasize and sell the value you offer in doing the job well every time, highlighting that it takes tenacity and the right approach to the challenge – and not just a low bid. If there is one big advantage to working in the same industry for many years, it is gaining a great amount of knowledge and incomparable experience. Through years of hard work, various situations, and diverse circumstances you have become a well-trained expert with paramount understanding and proficiency in how the trade works. Consulting service businesses are the go-to place for owners looking for advice and suggestions to help them grow their business. Keep in mind, though, that maintaining a consulting business is no easy task. One day you might have dozens of business owners wanting your expertise and suggestions and the next you might be staring at the phonebook looking for clients. New prospects, fresh leads, and recent contacts are the lifeblood of your business. Finding clients can be difficult, but it doesn’t have to be. It requires a time investment and being seen in the right place at the right time by your ideal audience. There are many easy and effective ways to market a consulting firm to boost your list of potential clients. When it comes to the trucking industry, the timing and delivery of goods matters. You need to follow strict schedules while making sure that products are kept safe during road transit. But accidents do happen and no one can predict the severity nor the timing of these unexpected situations. Especially on the road, it is a path full of mishaps waiting to be unveiled at any given moment. One single mistake can cause financial damage to the driver, to the company, and to other road users. Bad weather conditions, poor highway construction, mechanical failure, and human error: all of these are inevitable. But there’s one thing we can do to avoid road accidents – follow safety tips for truck drivers and make sure they are adhered to religiously. Making the road a better and safer place benefits not just your business but for everyone on the road. 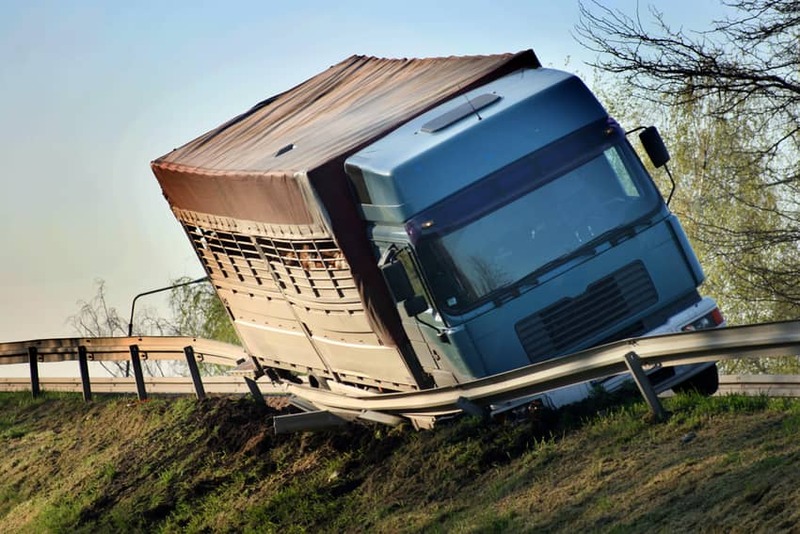 As an owner of a trucking business, here are tips to help make the road safer. CoverWallet Named a CNBC Upstart 100! Exciting news! 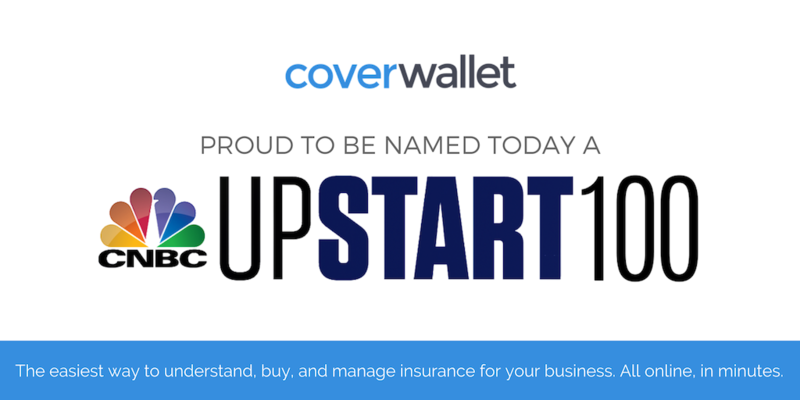 Today CoverWallet was named to the Upstart 100 list by CNBC, which recognizes the most promising startups around the world breaking industry barriers on the path to becoming tomorrow’s household names. The list features companies from nearly every sector, including fintech, health tech, cybersecurity, consumer products, music, food, and, more, and companies were scored on a wide-range of quantitative metrics including scalability, sales and user growth, and intellectual property. Startup costs, permits and licenses, inventory, employee wages, lease, construction materials, the list goes on. Running a small business can be a pricey proposition. Depending on the industry, your ROI or return on investment can take months up to several years before it materializes. And with bills starting to pile up, small business owners can’t afford to splurge on additional tools and pricey software. 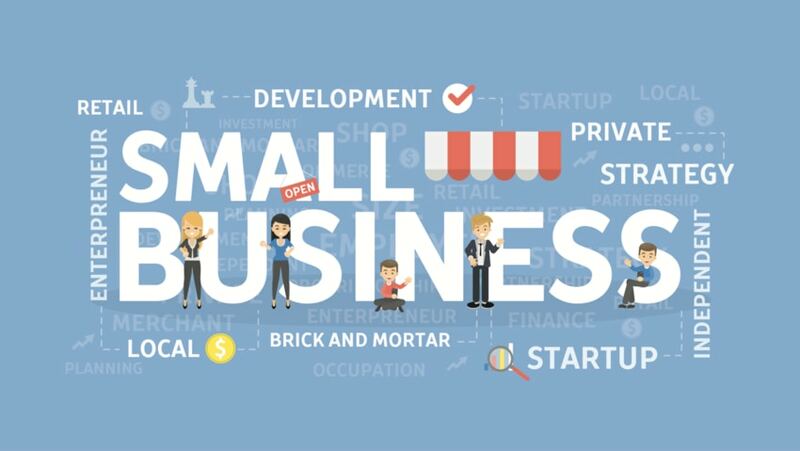 Fortunately, there are free business tools for small businesses that can help speed up your operations without spending even a dime. From invoicing to content management, these tools are functional enough to keep your business running smoothly with the help of new technology. Moreover, with free versions and paid upgrades, you don’t have to worry about additional functionalities, as you have the option to unlock more features to continuously support the growth of your trade as your business scales. Sending a welcome email sets the foundation for the rest of your communications with your customers. This could be a subscription confirmation or a post-purchase email, but in either case, your email is one of your most important email marketing tools. Company welcome emails have a massive open rate and conversion rate compared to promotional emails. Nearly 50% of welcome emails get opened, in contrast to less than 20% of promotional emails. Conversion rates can be over five times as high for a welcome email as well. 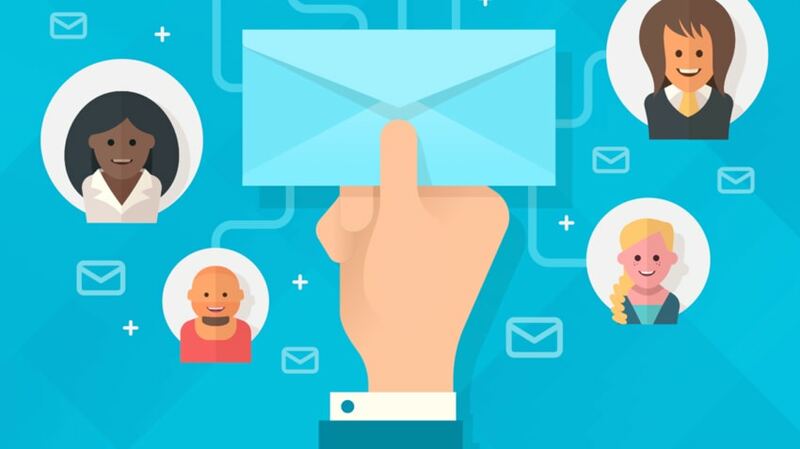 Optimizing your welcome email (and sending one in the first place!) to ensure you’re on the bright side of those statistics is key, and hitting all the marks earns you repeat business and maybe even a lifetime customer. The stakes are high. The success of your email marketing starts with the first email you send to your new subscribers. It should welcome new subscribers and provide interesting content or necessary information to make them interested in with what you have to offer next. Your welcome message is not just to thank them for signing up. Use it as an opportunity to help your subscribers and build trust and relationships. It’s been a little over a year since catastrophic storm Hurricane Maria slammed into Puerto Rico. As one of the most intense storms to ever strike the area, it had a devastating impact across the island that is still felt today. Between winds at more than 109 mph, rain accumulating 37.9 inches, and flood waters above six feet, the storm also caused the longest and most severe electrical blackout in U.S. history. 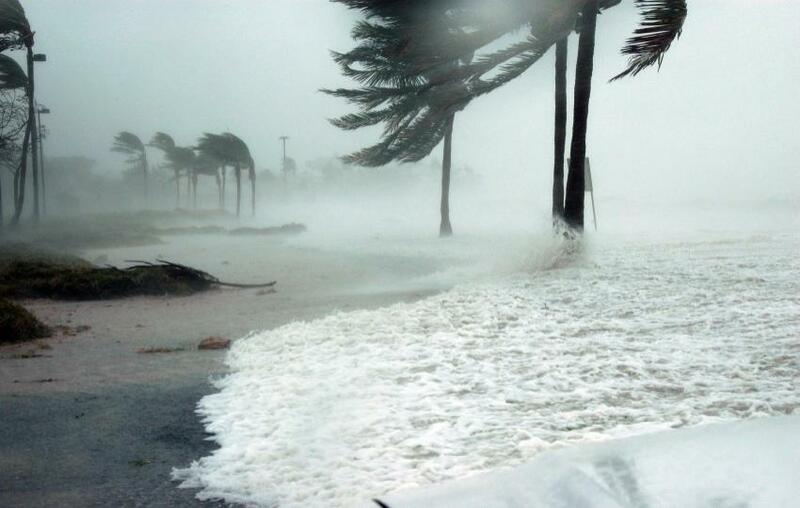 Earlier this week, the Federal Reserve Bank of New York released a new report on the state of small businesses in the aftermath of Hurricane Maria. Of more than 400 businesses that were surveyed, 63% of small businesses had insurance when Hurricane Maria hit last September. However, just 4% were fully covered despite 77% reporting losses. Many of the vocations that were common trades in years past have lost some of their luster with younger workers. Just go outside and you’ll see the ideal jobs portrayed by the mass media and advertisements – lawyers, doctors, entrepreneurs, athletes, developers, the list goes on. Today’s youth often favors these paths, leaving many traditional contractor businesses challenged to find new talent. 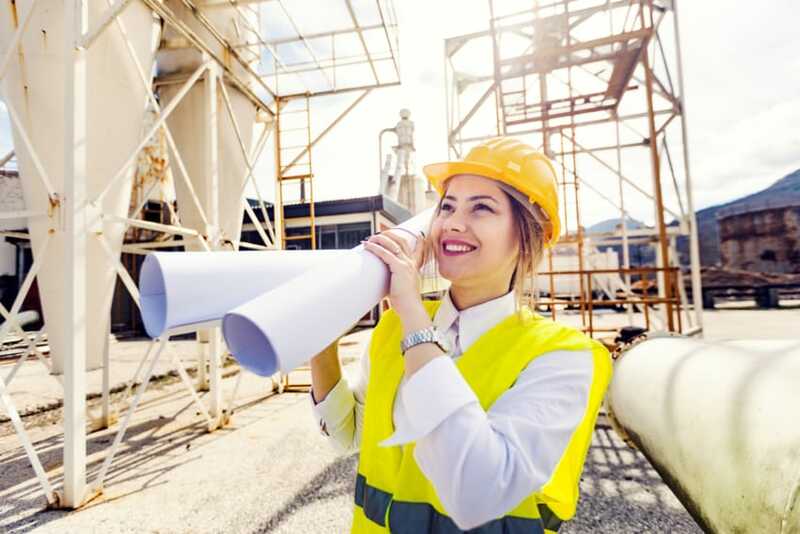 Whether it’s plumbers, carpenters, or electricians, the story is often a similar one with businesses having trouble attracting younger workers to learn the ropes of the business as an apprentice. What they don’t know is that contractor jobs, like plumbing, are an untapped industry that offers many potential routes and opportunities. These are types of careers that offer a higher earning potential and better employment rates than some university-based careers. Long-term average earnings for these trades is similar, all over $50,000 per year.